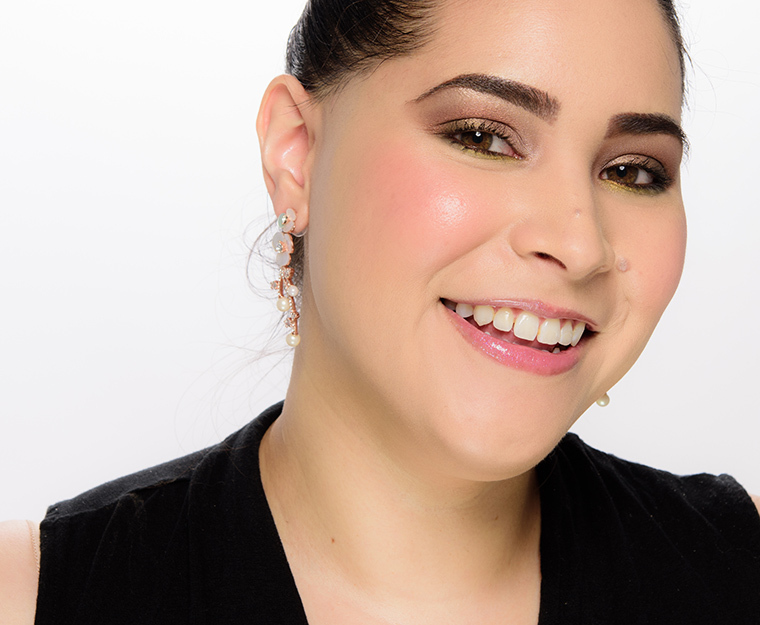 Liquid blush can be a tricky beast to master, but if you use our tips on how to apply liquid blush, you will have a much easier time of it! The key takeaways are: less is more and work quickly. Fingertips are efficient, fast, and free! My favorite tool to apply liquid and cream blush are my fingertips. 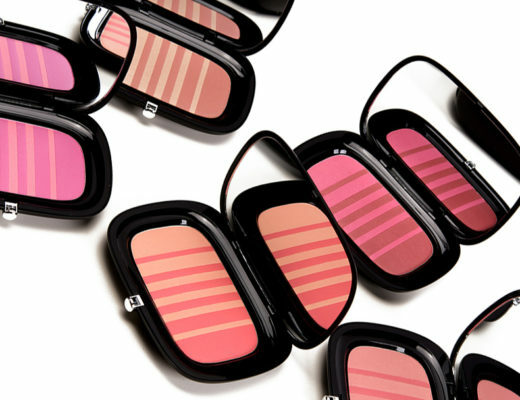 I use the flat side of my fingertip to initially apply color to the apples of my cheeks (see my post on how to apply blush for tips on blush placement). 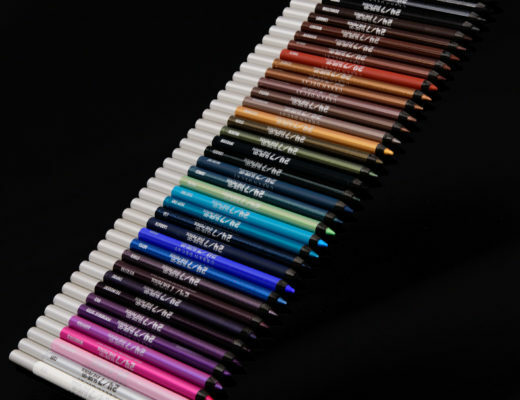 I use the edge of the same fingertip to gently spread the color outward (usually more upward) to diffuse and soften the edge to create a seamless blend. Or use a feathery, synthetic brush if you’re not keen on fingertips, try synthetic stippling brushes–they’ll often have fibers of different lengths–that work well for applying and blending our liquid and cream-based products. Synthetic brushes work well with cream and liquid products because they don’t absorb product like natural-hair brushes would. They are also tougher, more robust, and faster to clean (because they are far less temperamental!). Always build up in layers for gradual color intensity. I like to lay down an initial layer of color and diffuse it across my cheeks so I can get a good idea of the placement. If I want greater intensity (say on the apples of my cheeks), I’ll go back and gently dab on a little more product right there without spreading it as far out so I can keep the intensity there but not everywhere. 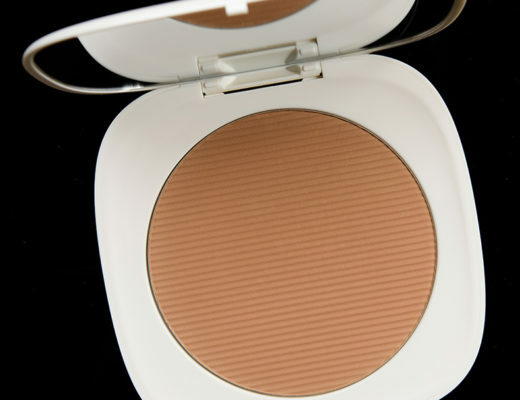 Use lighter-weight, more luminous base products. 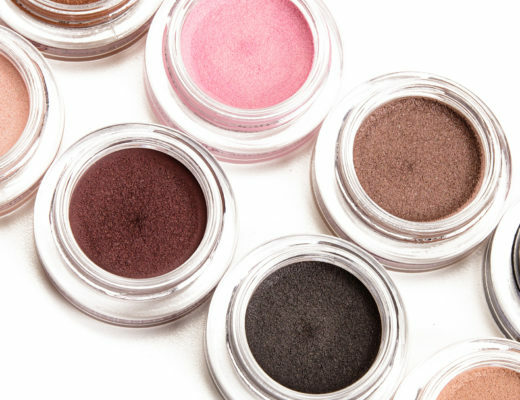 Your liquid and cream blushes will play best with more emollient base and complexion products, so starting on very powdered, very matte skin is a more advanced maneuver. For anyone just learning how to apply liquid blush, I recommend starting over just-moisturized or just-primed skin or over a tinted moisturizer/sheer, liquid or cream foundation. This will ensure that there will be more minimal disruption to base products and avoid potential to cake. Use a dampened sponge to soften edges. 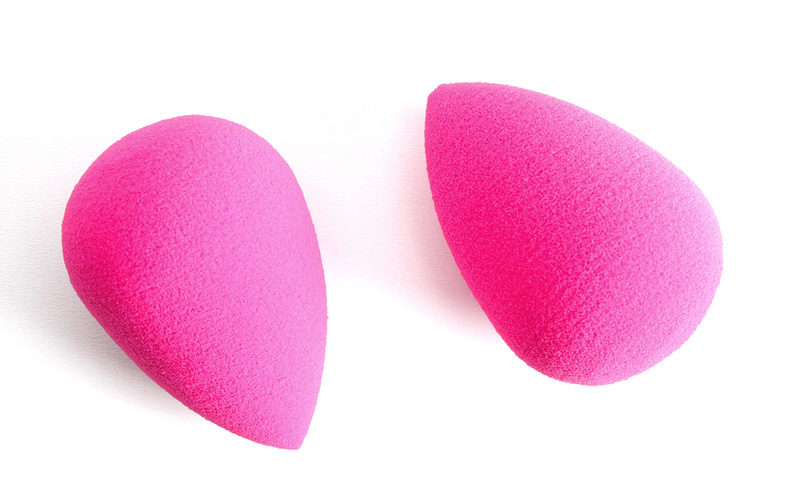 Dampen a a clean sponge (like a beautyblender) and gently dab and roll along the edge to help getting a more diffused edge. 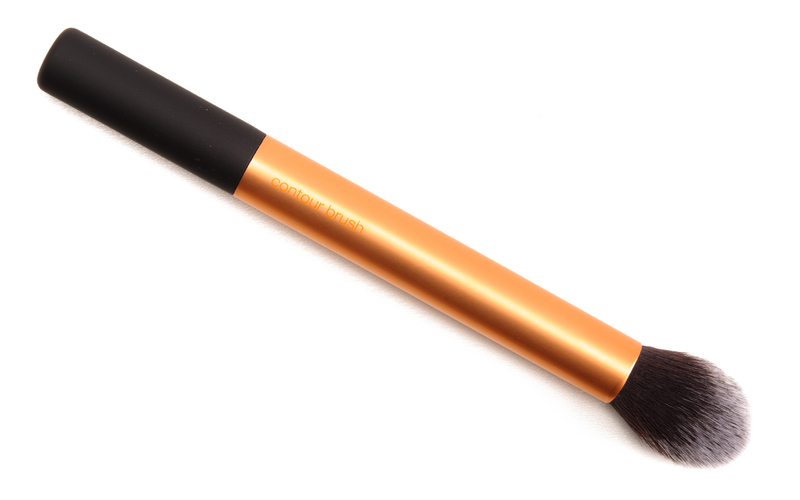 Use the remnants of your foundation brush/sponge to tamp down the intensity of the color if it is bolder than desired. I like to take whatever tool I used to apply my foundation and what’s left on the tool (usually a brush but a sponge works well, too) and dab gently over the area(s) that are too intense. This always mutes the color to a degree and often brings it to the desired intensity for me so I don’t have to worry about blending furiously and risk disturbing my base too much! Use a pore-filling or smoothing primer even if you aren’t wearing foundation. 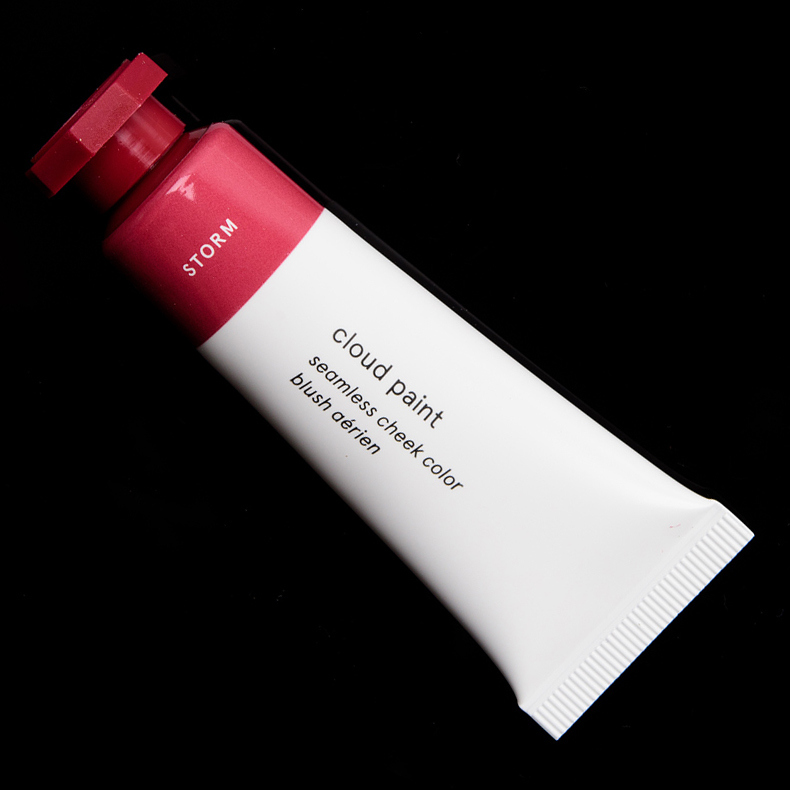 This is particularly useful for someone who feels they have more noticeable pores, as it can help minimize the appearance of liquid blush settling into the skin and looking dotted or patchy. Work quickly–work on one side at a time. A lot of liquid formulations set or dry down so they start more liquid than they end up, so it’s important to work on one side at a time and making those adjustments before a product sets too much. 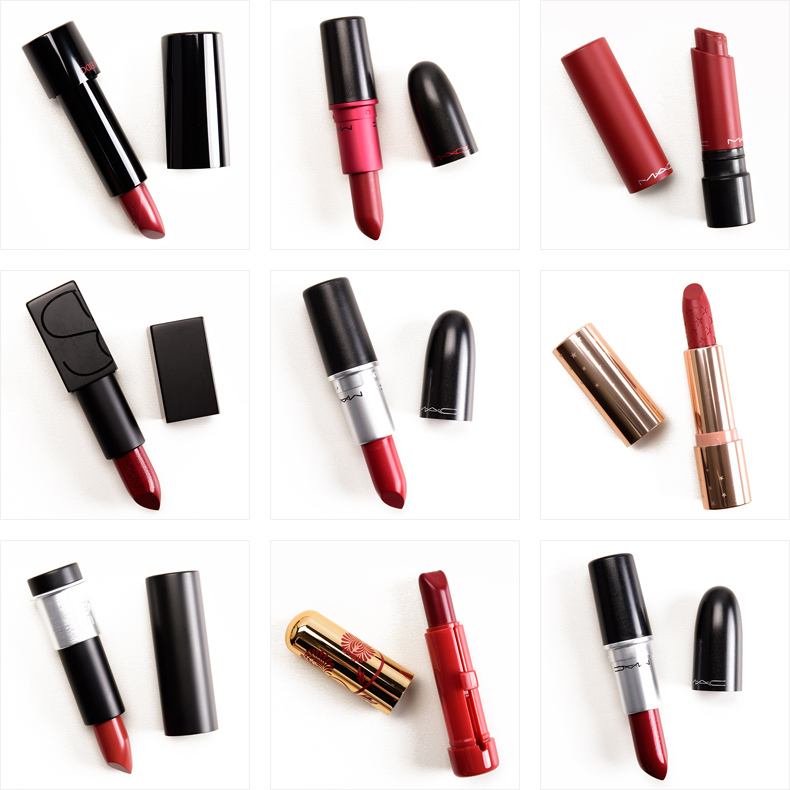 With some formulations, once it sets, the product can be quite locked in place and become difficult to blend out and fiddle with.